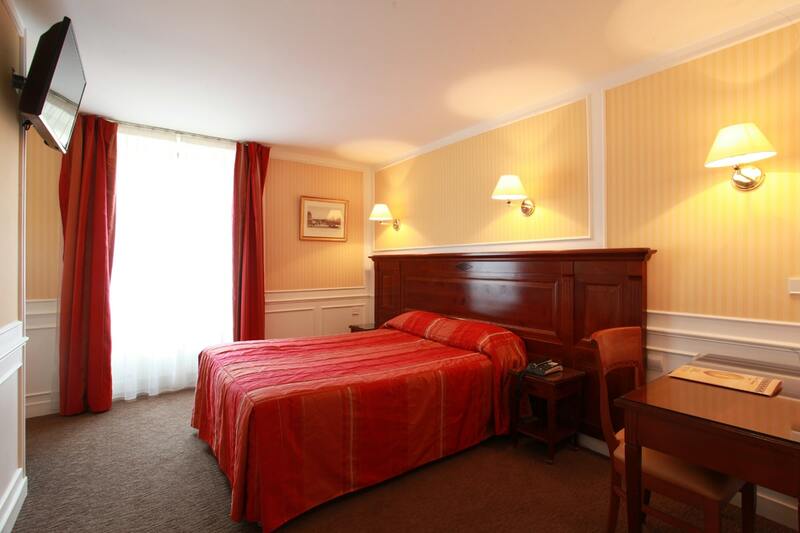 Double Room | for person with reduced mobility - Book your room online ! Our double rooms are cozy. They have a tv (with international channels) and a safety box.